More Pars & Birdies Camp – CHRISTINA RICCI MORE PARS! 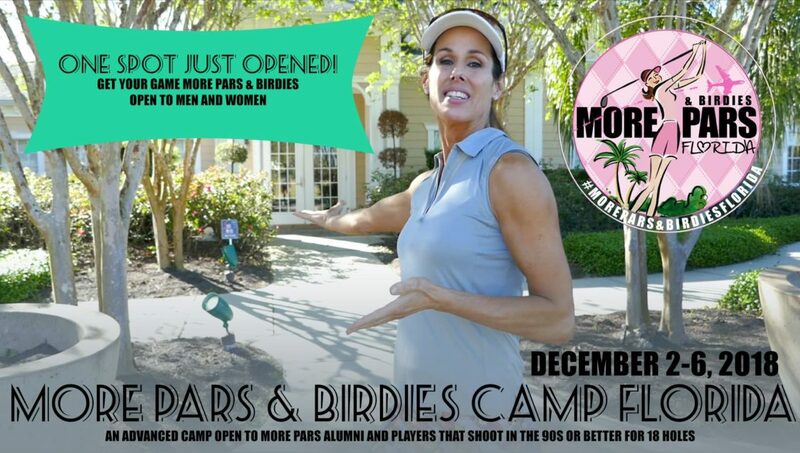 Introducing More Pars & Birdies Camp! This More Pars & Birdies Camp is designed to provide in-depth game analysis with targeted drills and immediate action steps to create real change in your golf game. This More Pars & Birdies Package includes Comprehensive Coaching with on-course evaluations, daily video analysis, drills and personalized action steps! Get ready for real change in your game! Morning: Short Game plus Wedges (50yd-100yds) based on previous day swing captures. TPI Assessments. Ball striking essentials and targeted coaching and personalized drills based on previous day's on-course evaluation Video analysis and BodiTrak technology. Complete analysis and coaching including video for more POWER off the tee. What is power and how to implement in your your game. Plus, uneven lies and slopes around the green and from the fairway during the afternoon on course round. Afternoon: 9 Holes with focus off the short hairs including slopes, uneven lies, punch outs, sand divots, fairway bunkers. Post Camp: Tee to Green Video Series with your targeted key points emailed 10 days post-camp. Do you know your game strengths? I see many players state, "I am a great putter." I evaluate their putting and determine it is one of their weakest game areas. If you are looking to take your game to the next level…to see real change in your golf game with a comprehensive game plan, then the More Pars & Birdies Camp is for you. This Camp is targeted for players (men and women) that want to see real change in their golf game. It is for players that are ready to work hard to see BIG change. The structure of the camp will focus on each players game needs versus a general instructional camp. Through Christina's detailed game evaluations and assessments, she will craft an action plan that includes targeted drills, on-course play and practice plans that you'll implement during and post camp. Evaluations include assessments, video analysis and comprehensive on-course evaluations. Are you playing smart out on the course? Do you REALLY know your strengths and weaknesses. Let's find out! 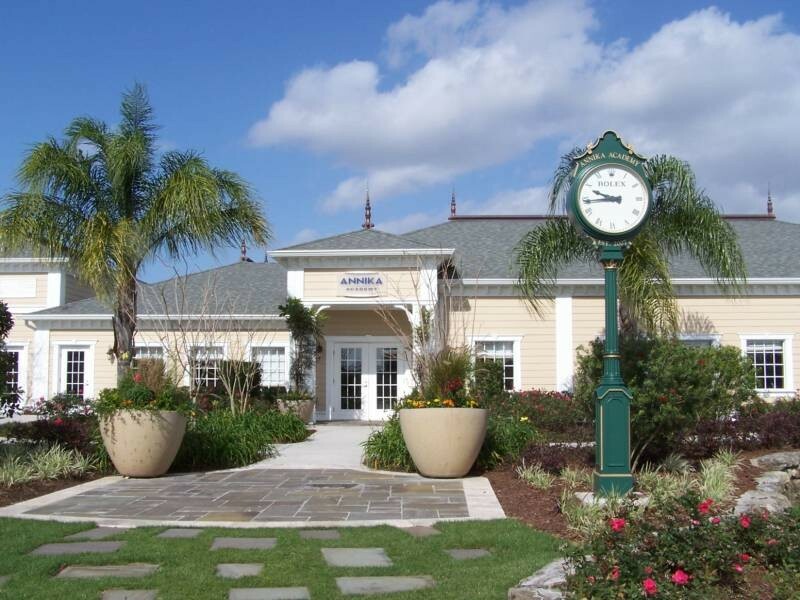 I'll be coaching you at the AWESOME Reunion Golf Academy, formally Annika Sorenstam’s Golf Academy! This is a stand-alone 10,000 sq. ft. structure privately located on the back end of the resort driving range with its own putting, short game, bunker complex and pad for full swing. The academy itself has both men’s and women’s locker rooms a conference room that holds 12 and two hitting bays that can be used during inclement weather. Terms & Conditions Registration due in full at this time. We reserve the right to change or cancel schools in the event of limited sign-ups. 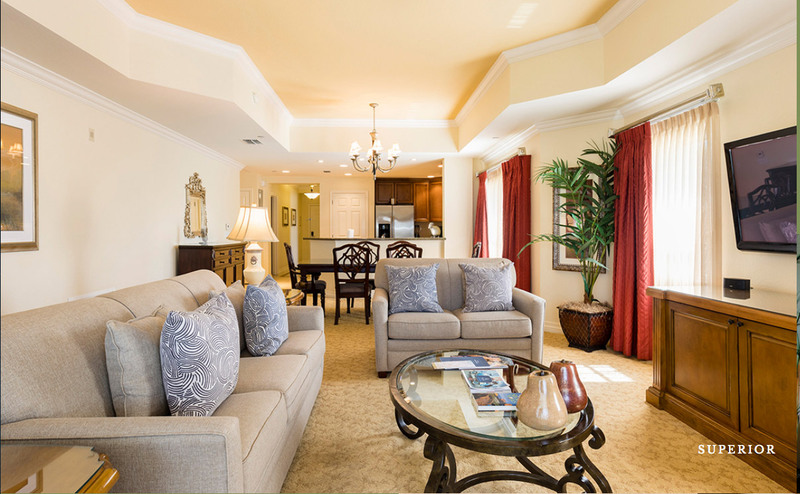 We will notify you 45 days out and either switch your dates or refund your monies. From Orlando International Airport Take Toll Road 417 South to I-4. Merge onto I-4 West toward Tampa. Take exit #58. Turn left onto County Road 532. Go approximately 3/4 of a mile to the gatehouse on the left. From Miami Take Florida's Turnpike North towards Orlando. Take exit #249 onto Osceola Parkway West. Exit onto I-4 West. Take exit #58 off I-4. Turn left onto County Road 532. Go approximately 3/4 of a mile to the gatehouse on the left. From Tampa Area Take I-4 East towards Orlando. Take exit #58. Turn right onto County Road 532. Go approximately 3/4 of a mile to the gatehouse on the left. From Daytona Beach & I-95 Southbound from Jacksonville Take I-4 West towards Tampa. Take exit #58. Turn left onto County Road 532. Go approximately 3/4 of a mile to the gatehouse on the left. From Atlanta Take I-75 South towards Orlando/Tampa. Merge onto the Turnpike towards Miami and continue until the exit for the Toll Road 429. Follow 429 until the end and exit towards Tampa onto I-4. Go one mile and take exit #58. Turn left onto County Road 532. Go approximately 3/4 of a mile to the gatehouse on the left.